For over 50 years, MIDA has offered reliable, affordable service to homeowners. Whether your Newark, DE home is new or old, if your basement isn’t protected against water leaks, your home is at future risk of expensive structural damage. When you don’t have a system in place for keeping water out of your basement and deflecting any water that tries to get in, mold and mildew can develop, reducing the quality of the air in your home and weakening its structure. But there is a simple solution—the experts at Mid-Atlantic Waterproofing offer cost-effective Newark, DE basement waterproofing to ensure your home stays sound and dry. Since 1965, we’ve been a trusted source of waterproofing for thousands of local homeowners. 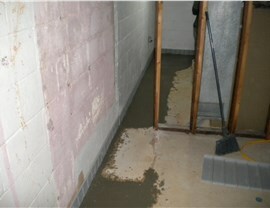 So, for the driest basement in town, trust this all-important job to the waterproofing pros at MIDA. 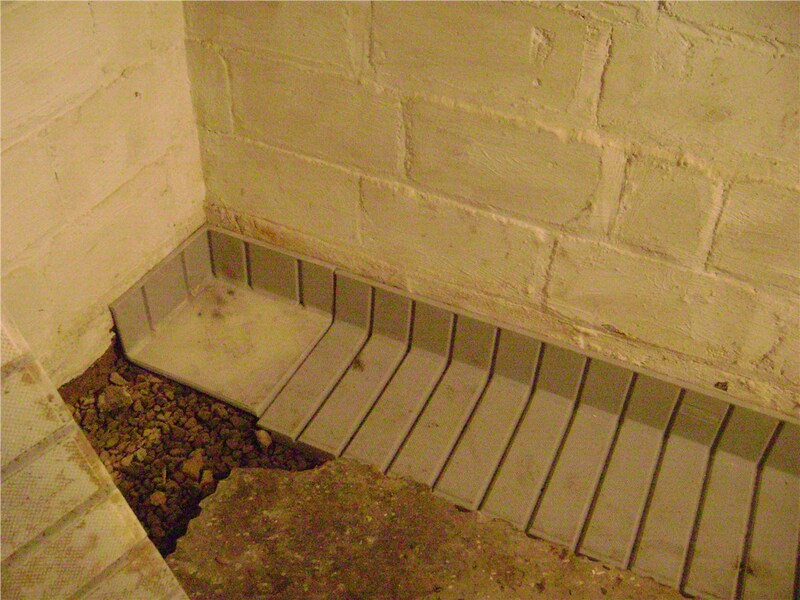 Your Newark, DE basement repair should only be entrusted to proven professionals. 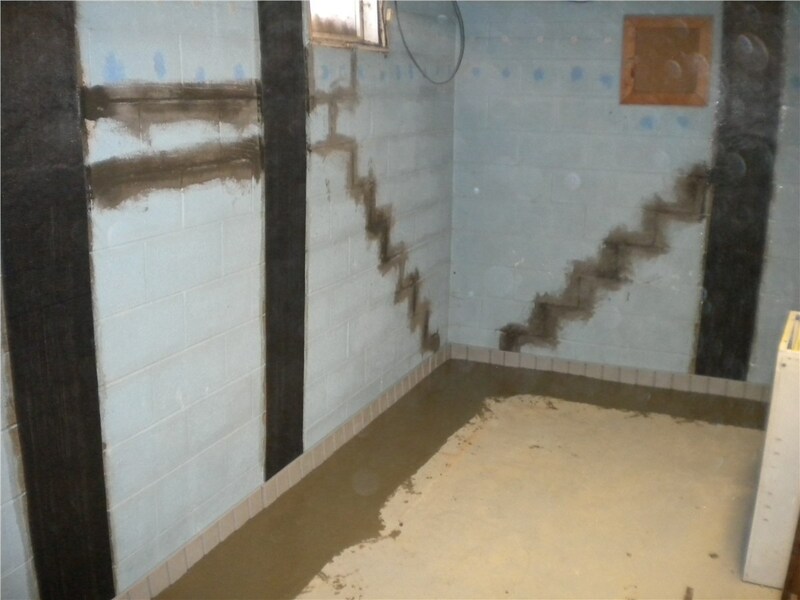 At MIDA, we have over 50 years of experience with Newark, DE foundation waterproofing, and we’ll make sure your home is treated with the utmost care and expertise. With us as your Newark, DE waterproofing contractors, you can trust that your basement will be waterproofed quickly, effectively, and in the most affordable manner possible. 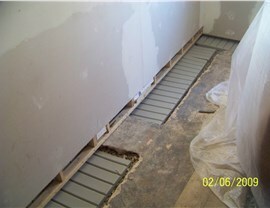 Expert Assessment: We’ll send a trained professional to your home to evaluate the unique waterproofing needs you have and to suggest the best solutions—all free of charge and with no obligation on your part. Professional Installation: You can trust that our experts are experienced, certified and highly-trained professionals who have the knowledge and skills to quickly and accurately waterproof your home. 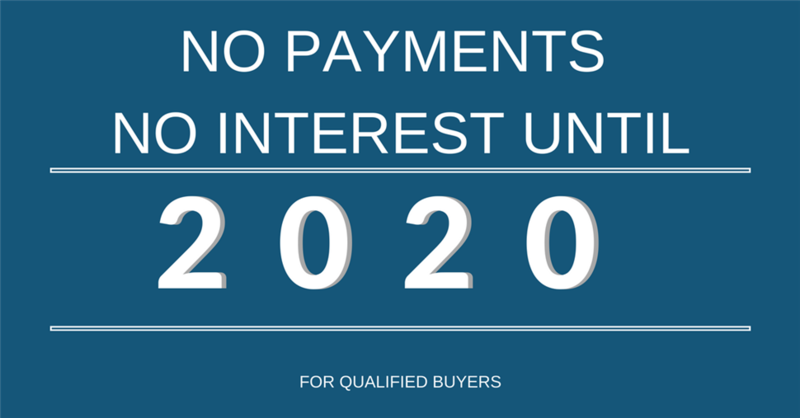 100% Guarantee: We know that the work we do is 100% reliable, which is why we stand behind every waterproofing job we complete with a lifetime transferable warranty. Ensure that your home and family are protected against the harmful and damaging effects of water leaks in your basement. 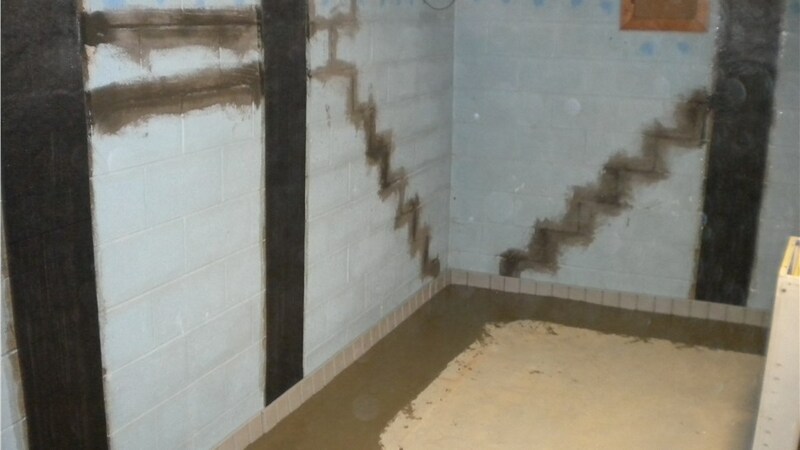 Contact the professionals at Mid-Atlantic Waterproofing, and discover why we’ve been a top choice for basement waterproofing for thousands of homeowners. Call us today, or fill out our online form to request your free, in-home evaluation!